Evan Jewett is a songwriter and furniture maker living in New York City. 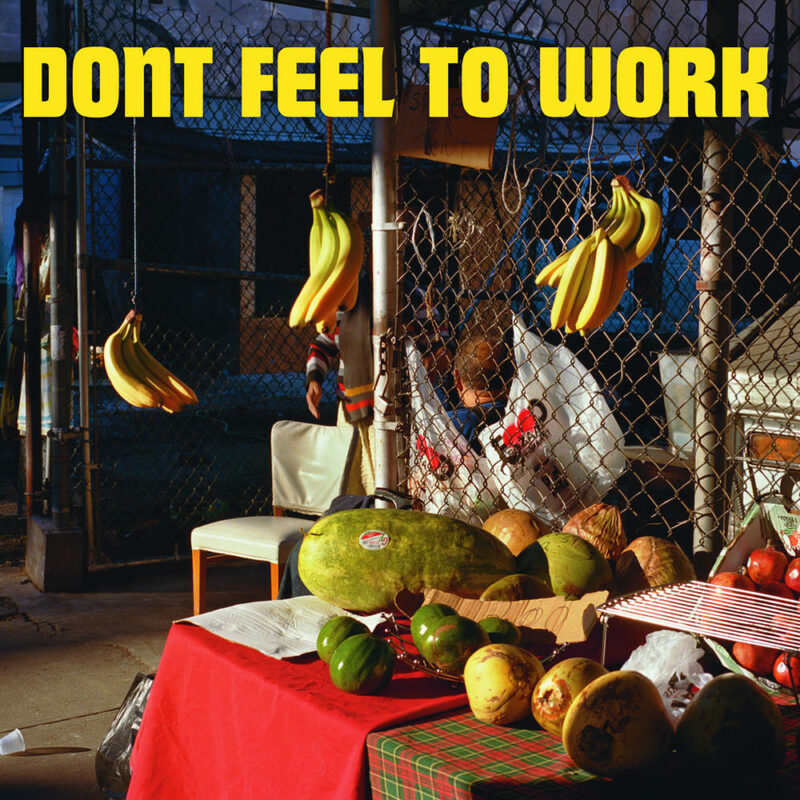 His first album under his own name, ‘Don’t Feel to Work‘ was recorded piecemeal during stays in various apartments. The record is a stoic patchwork of songs about bloody roommates, detached people stuck inside, and kids wandering the hills. Growing up in California, Jewett picked up songwriting shortly after convincing his mother to let him drop out of school at age 17. Touring and releasing albums with various bands began immediately after. 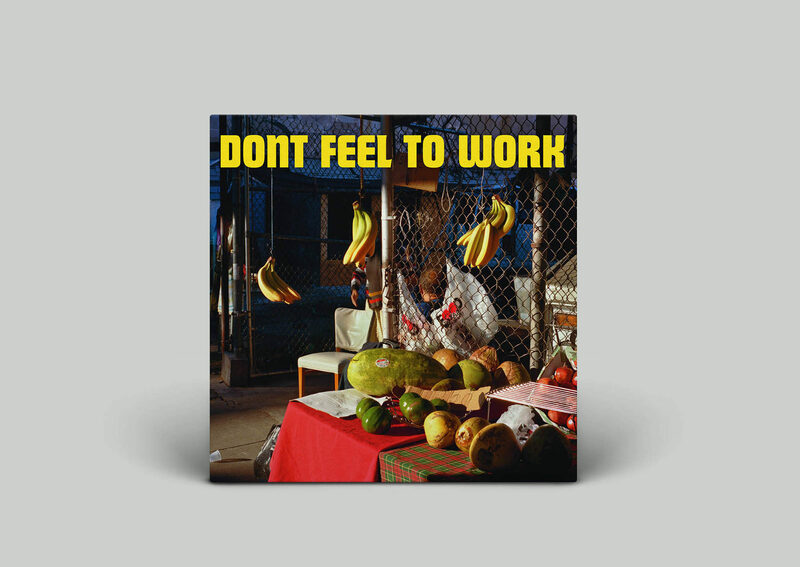 ‘Don’t Feel to Work’ is the first solo work he has produced since moving to New York City in 2012. Evan Jewett does not write catchy tunes. His songs never fall into the incidental traps that songwriters often knowingly or unknowingly fall into. Instead, he intentionally takes a more deliberate route that can look familiar but feels very different. This choice has less to do with aesthetic or image, and more to do with the exploration of his own character through song. He uses a colorful palate to wistfully hypnotize the listener, providing a very stark and honest interpretation of one working class figure trying to carve out some sort of existence inside of a noisy time, a noisy city, and a noisy culture. This album was recorded by Evan Jewett and Robert Cheek (Band of Horses, Tera Melos), mixed by Robby Moncrieff (Youth Lagoon, Dirty Projectors), and mastered by John Blatchford and Cory Hanson (WAND). Note for this release : If you live in EU, save on shipping costs! This LP will be shipped from Italy.